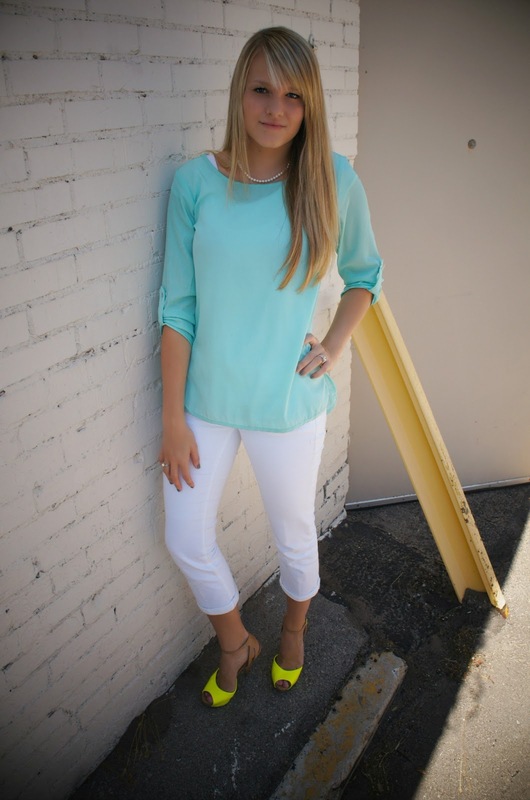 I am so excited to be involved in the group giveaway with 7 other bloggers. 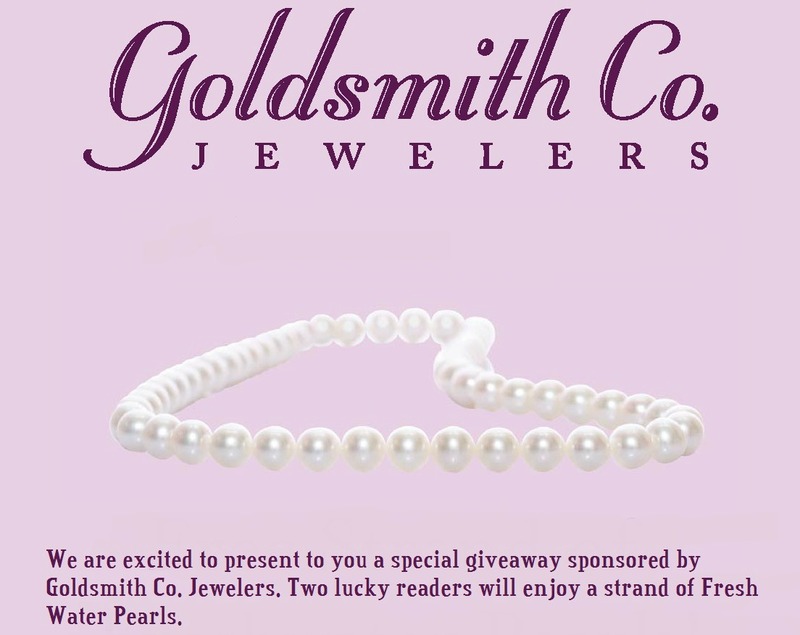 We have teamed up with Goldsmith Co. Jewelers to give two lucky readers a strand of Fresh Water Pearls valued at $130. 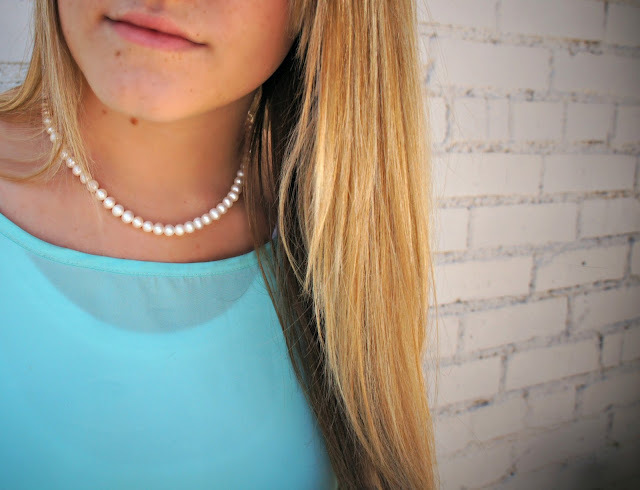 Who doesn't need a classy pearl necklace?